I have a fun new jewelry tutorial – for these easy and pretty Ribbon and Leather Bracelets! 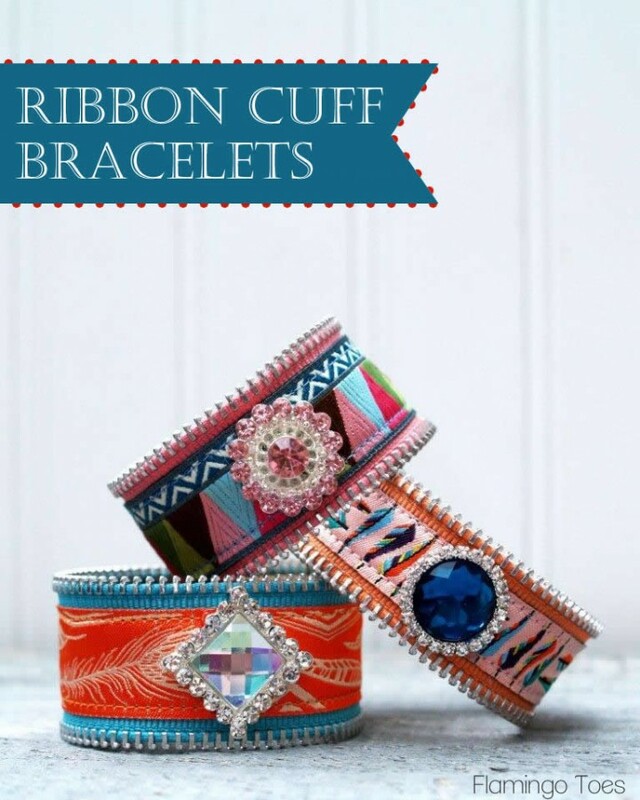 They would be fun to do with all kinds of ribbon and color combos! 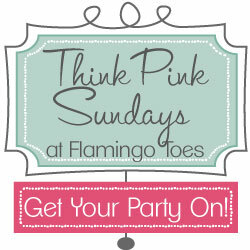 I have a fabulous giveaway that is closing really soon! Enter by Sunday night for a $100 Gift Card to Albion Fit! You could pick out some really pretty swimwear or workout clothes! I also shared a small peek into my sewing studio – also known as my dining room. 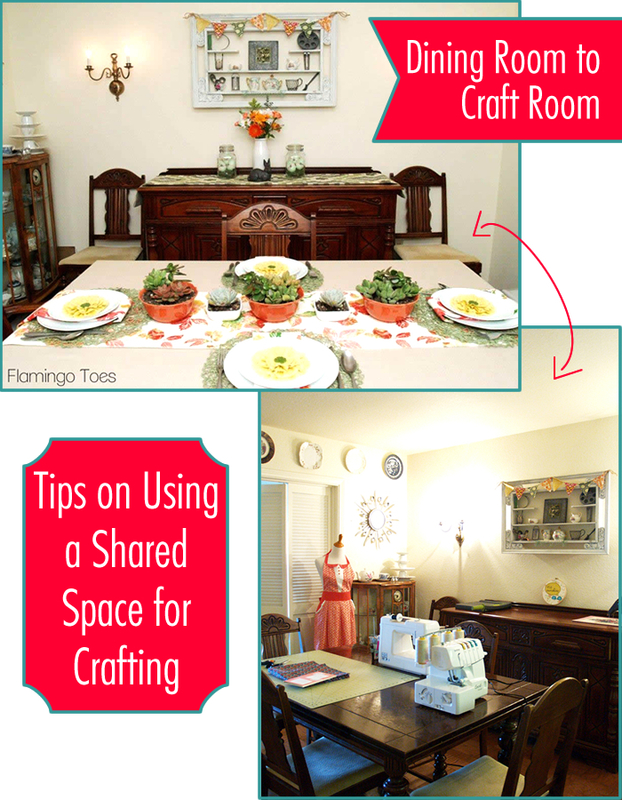 I have some easy tips for you on how to Share Your Space if you have a crafting/sewing room that you share with another room! Now I can’t wait to see what you’ve been up to! I’ll be doing Pinning and sharing links throughout the week and sharing my Crushes (Features) here on Friday! PS – Have you guys checked out the new link up widget? Try clicking on that link that says “Or use the new Add Link method?”. It makes adding multiple links soooo super easy! I love it! 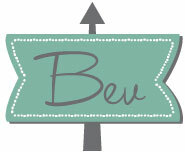 Thank you for hosting your party, Bev! Thank you so much Bev! Thank you for the party Bev! Thanks so much for hosting Bev! Thanks Bev for an inspirational Sunday! I’m lovin’ all the projects linked up here! Have a great week! Thanks so much for hosting, Bev! Have a fantastic week!!! Thanks for hosting this great party! I have gotten a couple of great ideas from the projects. Hope you have a creative week! I found your linky too late this week but hope to visit the next one!